If you are looking for something fun to do with the family here in local Phoenix/Tucson, Groupon has a few offers right now at a significant discount. All three of these places are incredible for kids – we recently visited the Wildlife World Zoo and it was such a fun experience! 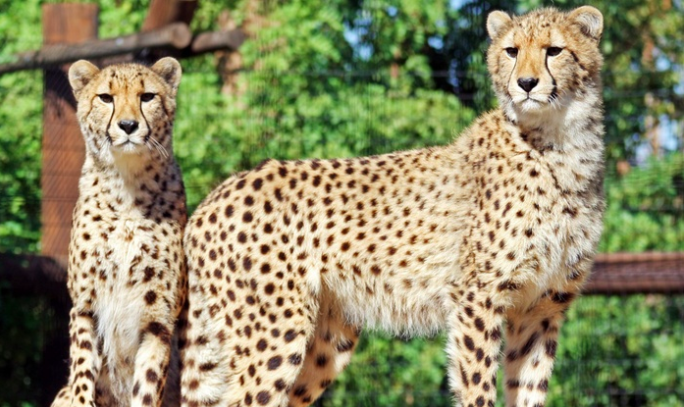 The zoo is relatively large – my kids loved it better than the Phoenix Zoo and we could have spent the entire day there. 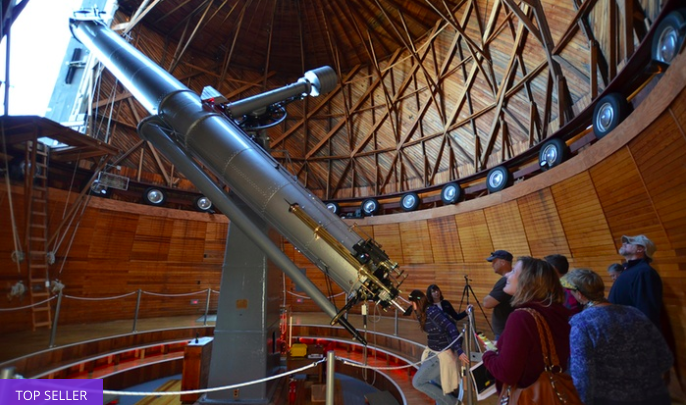 If you are headed up to Flagstaff this winter, the Observatory might be a great option and learning experience for kids. 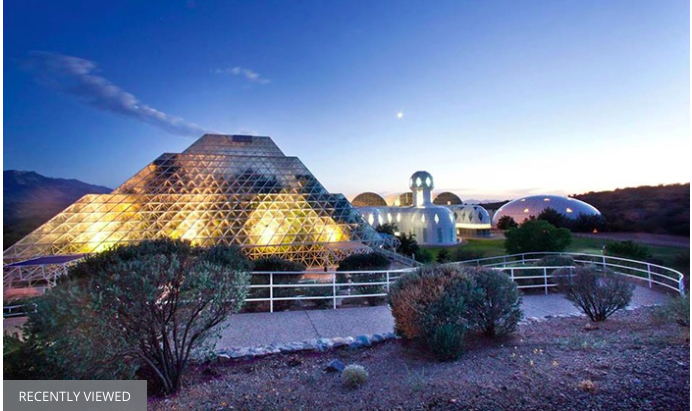 And the Biosphere, down in Tucson, is quite different too! It’s best to visit the Biosphere in the winter months when the weather is cooler. It gets pretty hot in the summer.